· GOLDEN LEAGUE: Серебро, Снежные Волки, R.A.D. CHAMPIONS, Zelt's Shadows, Sangre Oscura, International and Honor. 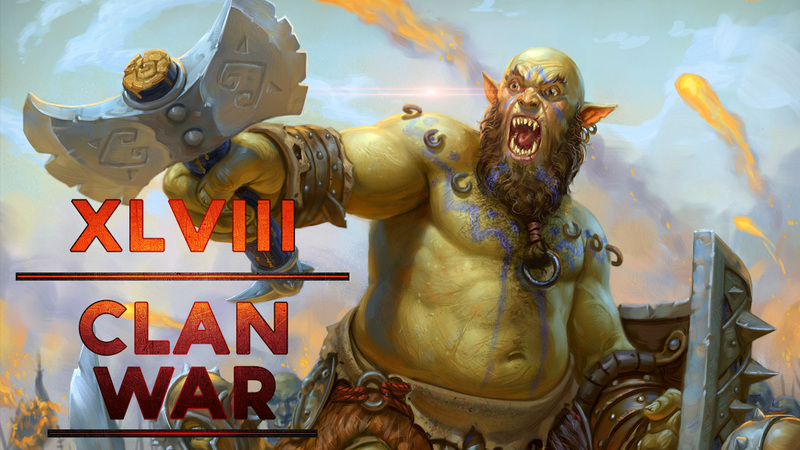 The XLVIII Clan War has come to an end! The following clans will be promoted to the Golden League: Некро and SKE48. The following clans will go down to the Silver League: Sangre Oscura and International.